Dr. Andrew Dougans has been licensed to practice Chiropractic since 2006. During this period he has honed his skills and techniques with other amazing and passionate doctors. Prior to his life in practice, Dr. Dougans was trained at Western States Chiropractic College and Trinity Western University. Dr. Dougans currently practices in the same clinic as his wife Dr. Angie Dougans, an Optometrist. They are extremely proud of their clinic but significantly more proud of their two beautiful children. They can daily be seen taking their children to the park, biking, walking, playing and enjoying the rich blessing that family has become for the two of them. 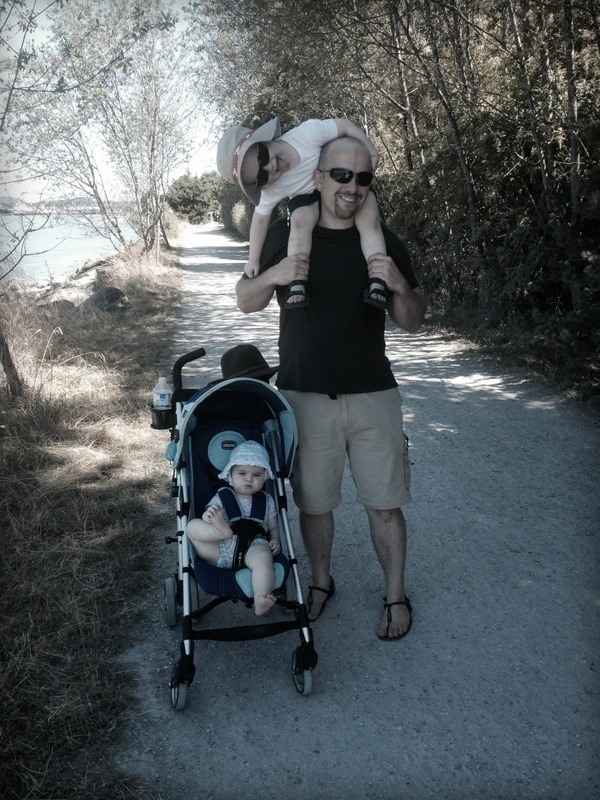 Andrew and Angie enjoy the outdoors, keeping active and playing with their kids. Dr. Dougans wants the same sort of experience for his patients and knows that it is much easier to be a great parent, and person, when you aren’t suffering from pain. His goals for his patients are to experience active, rich lives where movement, dance, work and play are not hindered by pain, stiffness and dysfunction. Dr. Dougans has a love and a passion for his profession, which can be seen in the skills he employs with his patients, the time and attention he gives them, and the excitement he has when his patients feel better. Dr. Dougans believes that Dougans Chiropractic should be the clinic you would send your grandmother to; an ethical, patient centred and safe clinic.